Wattle Range Funerals is a family owned and operated Funeral Company based in the South East of South Australia since 1935. 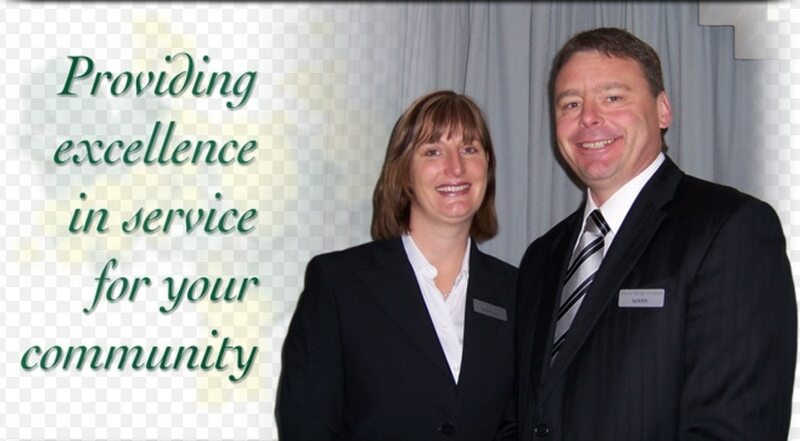 Wattle Range Funerals provides a caring and quality service to the entire South East community. When time comes to make a funeral arrangement you may come to our arrangement room at the funeral home or we will visit you in your own home. You are important to us so we are always available; our services are available 24 hours a day, every day of the year. Our facilities have been upgraded so now we offer mortuary facilities that are the envy of some of our metropolitan funeral directors. We acknowledge that many cultures exist in our community and respect the personal choice of clients in regard for their beliefs in religion and cultural practices. We are very much community minded sponsoring various clubs and events, we also where ever practicable, source our materials from local suppliers.